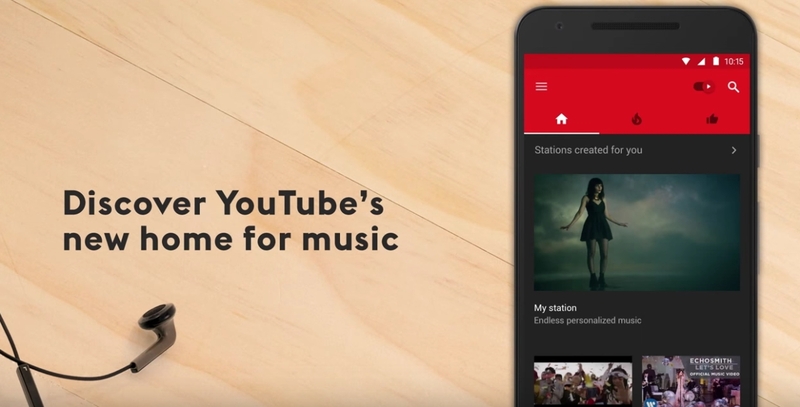 Last month, Google unveiled YouTube Red and announced that a new standalone YouTube Music app was on the way. YouTube Red is a new paid subscription-based tier that allows YouTube users to watch videos without ads, save videos to watch them offline, and play videos in the background while using other apps. That costs $9.99 and it also enables you to better take advantage of the new YouTube Music app, which the company unveiled today. The app is significantly different than Spotify and the like. A key difference is that YouTube has tons of stuff that you won’t find anywhere else. This includes remixes, covers, live videos, etc. Of course the sound quality on this content varies too. The app is available for iOS and Android now and Google is giving you access to the “amplified” experience for free for fourteen days.